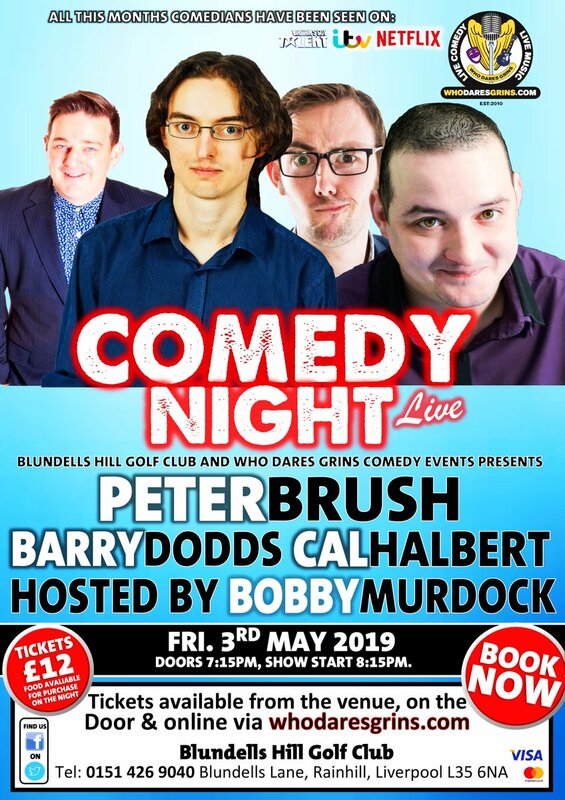 Blundells Hill Golf Club was founded in 1994 and is located less than 5 minutes from junction 7 of the M62. 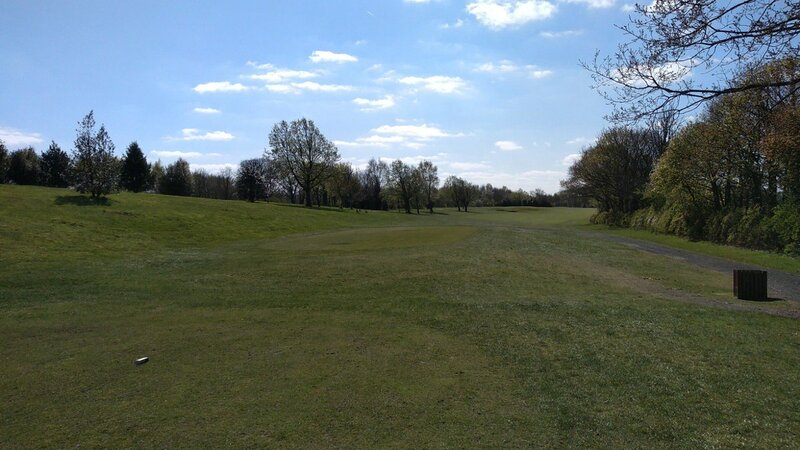 The course is set in mature parkland with views that take one’s breath away on a clear day. The elevated clubhouse overlooks a panoramic vista stretching from the hills of Frodsham to the Welsh mountains. The course caters for all abilities, though accuracy is paramount; a real thinker’s delight. Many fairways are tree-lined and the greensidebunkers can pose a serious obstacle. The competition tees offer a real challenge as do the five par 3’s which, if the wind blows, can play havoc with your club selection. The water features add hesitation, as do the large and undulating greens. The superb drainage make play possible for 52 weeks of the year. We are a friendly club welcoming both members and visitors during the week and at weekends. We look forward to welcoming you for a round soon.